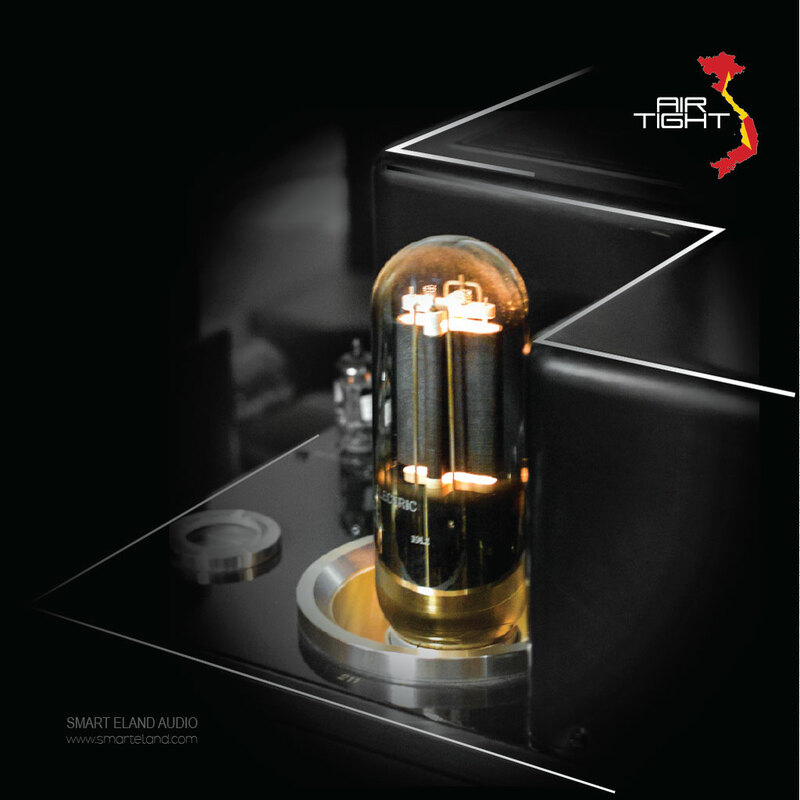 Artesania Audio was founded over 20 years ago by José Luis Lafarga, Acoustic Engineer and Audiophile in Barbastro, Aragon (Spain). 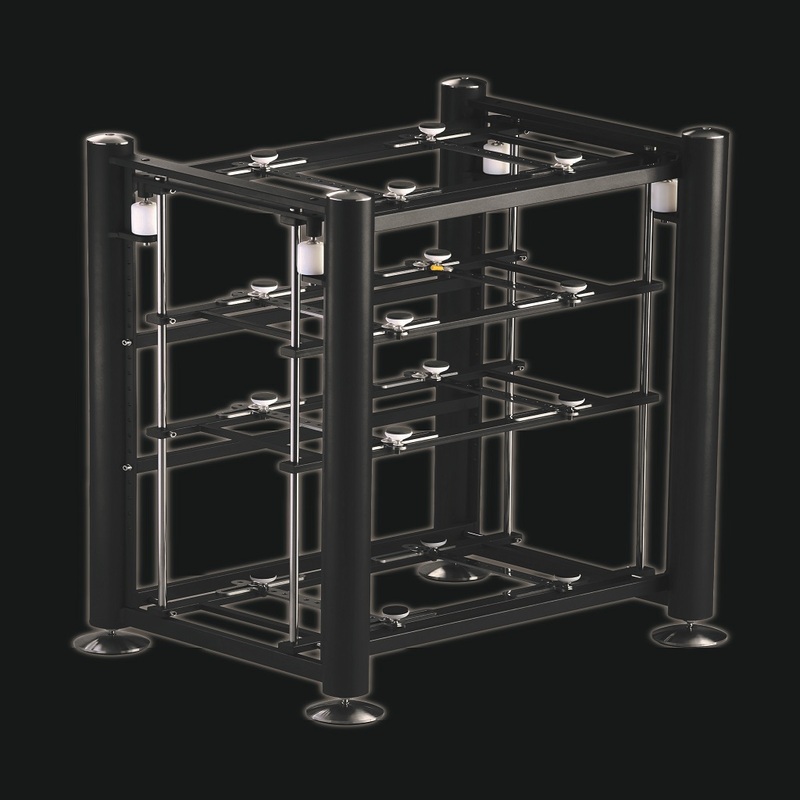 Artesanía Audio, is devoted to the effective treatment of resonances of a vibrational origin using a technology called “Acoustic Anti-Resonant Treatment” taking care of every single detail to provide exceptional linearity and neutral sound reproduction. 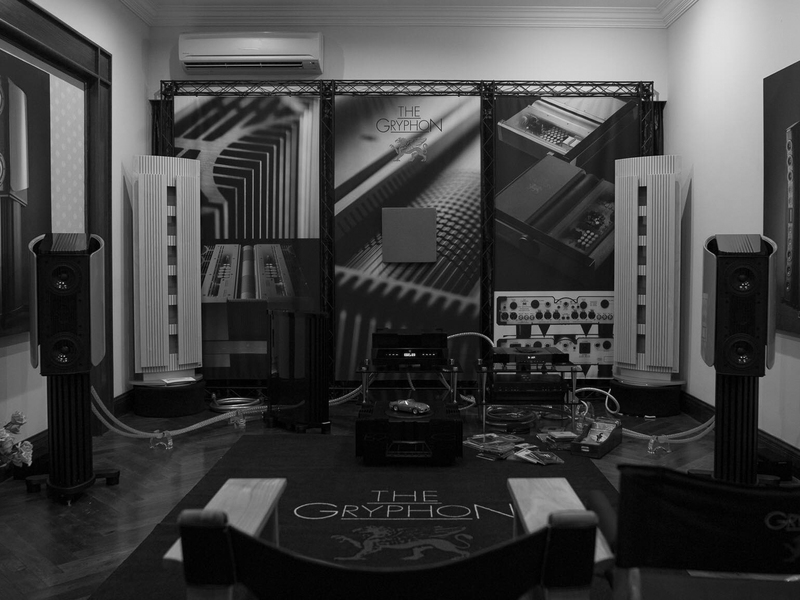 Gryphon Audio Design is a manufacturer of high-end audio equipment located in Denmark. 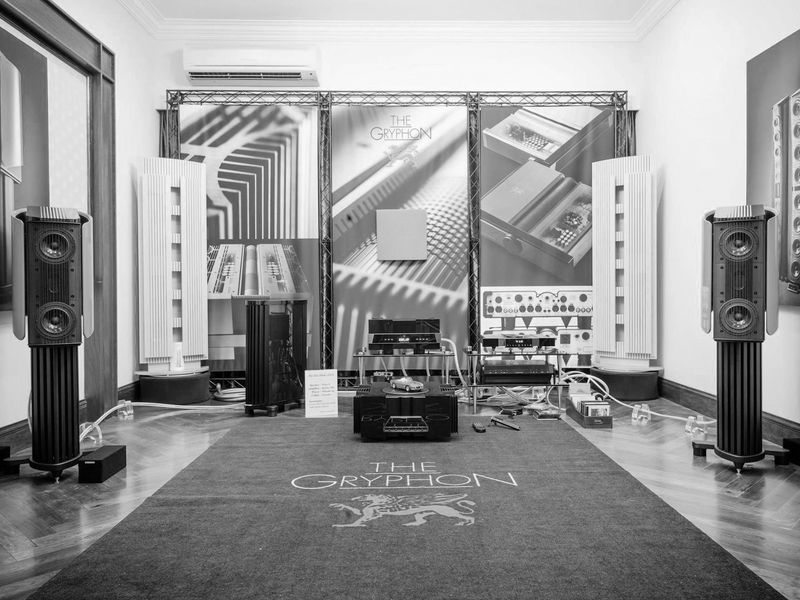 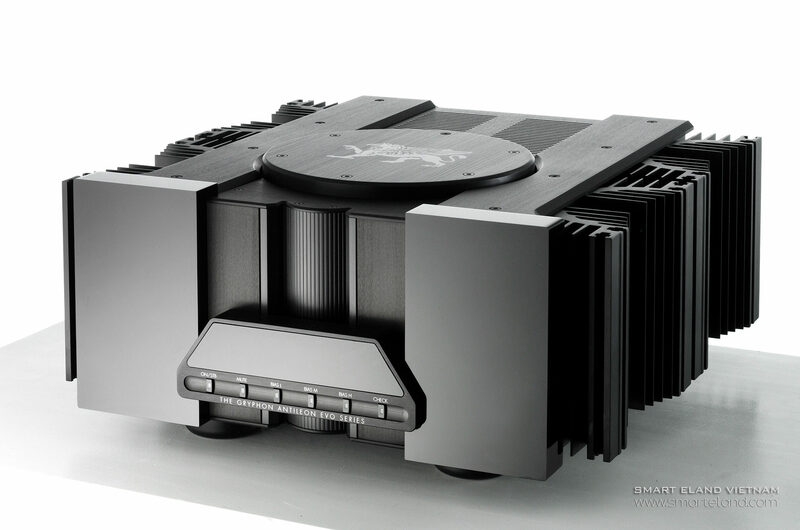 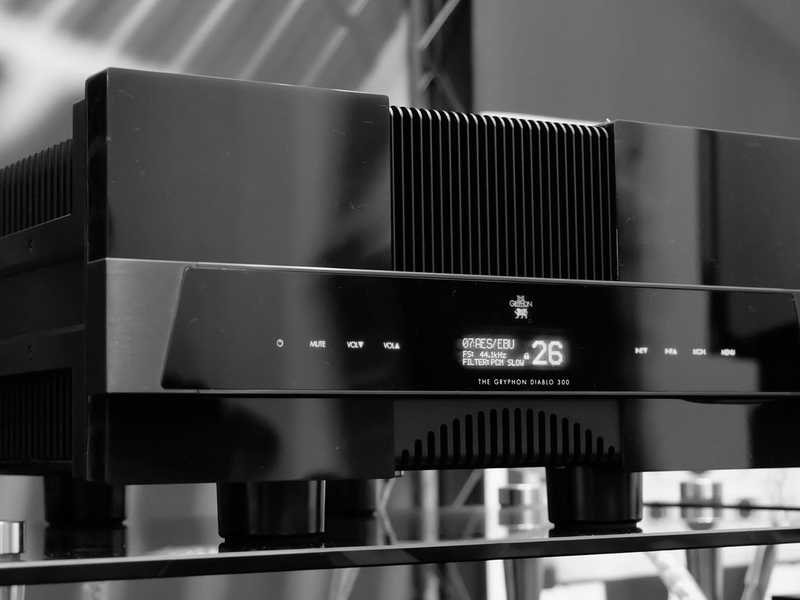 Gryphon is known for their extremely expensive cost-no-object audio equipment, with few updates and product changes compared to their competition. 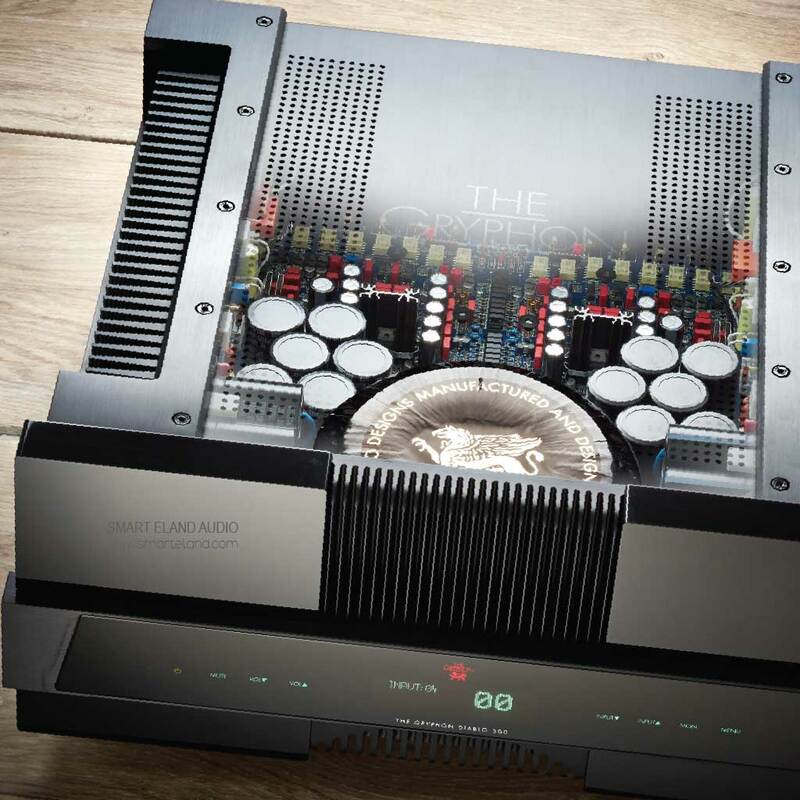 The philosophy is crystallised, through an exhaustive research and development, in the AIR-TIGHT branded audio gear featuring refined cosmetics, strictly select components, PCB-free point-to-point meticulous hand-wiring. 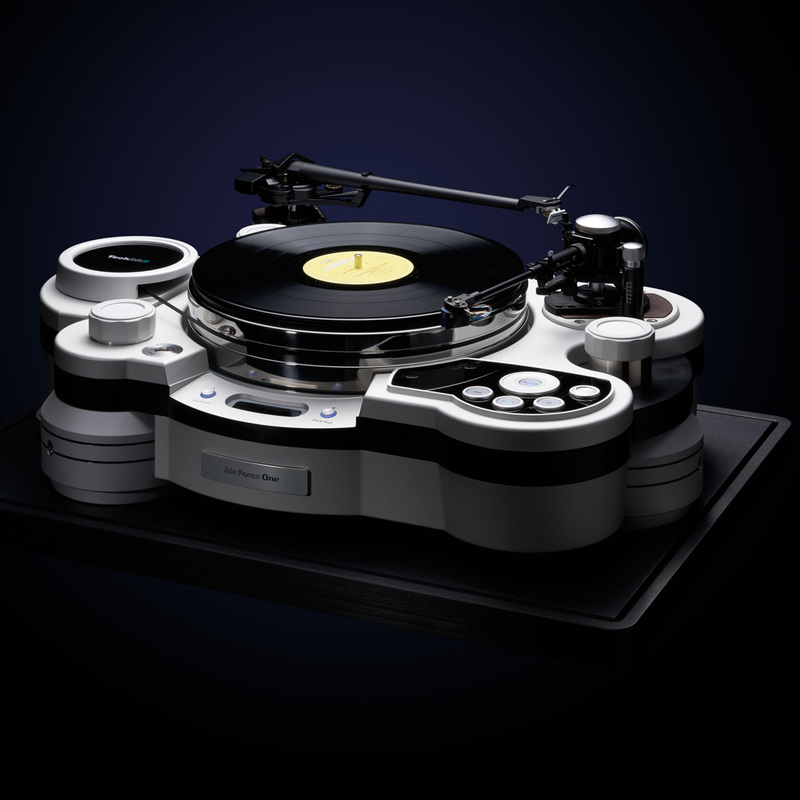 A more than 50 year old upgraded turntable can be state-of-the-art! 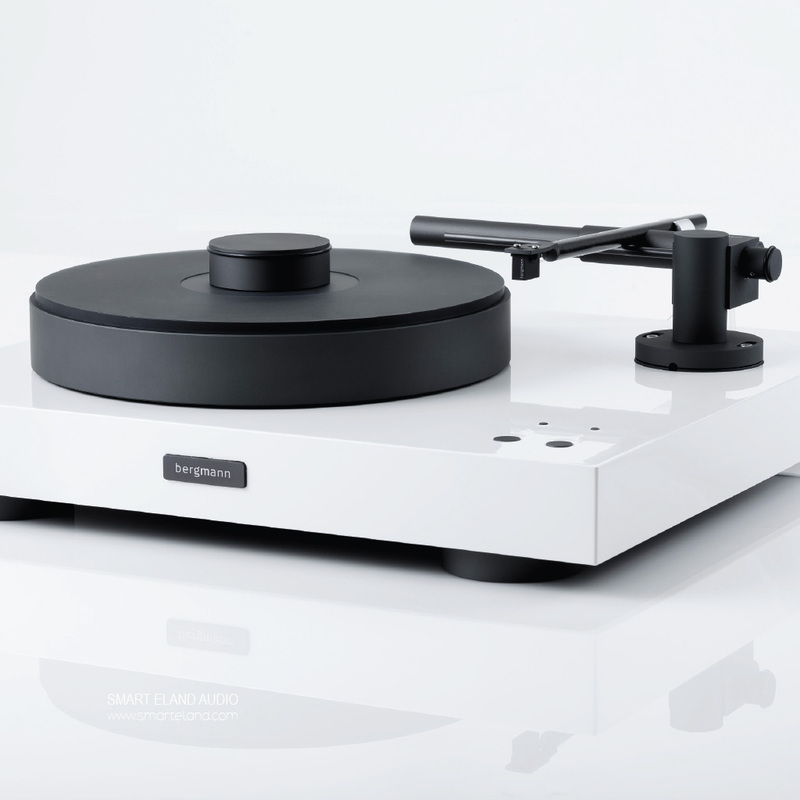 Since then, Swissonor produces a complete genuine product range with a single goal- achieving best sound performance from analogue sound sources. 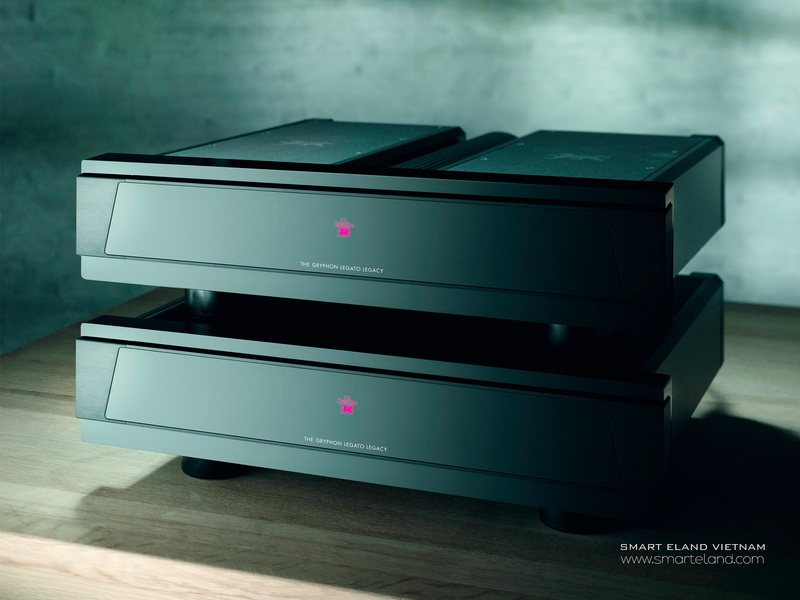 High-end, high-performance audio gear is what we love. 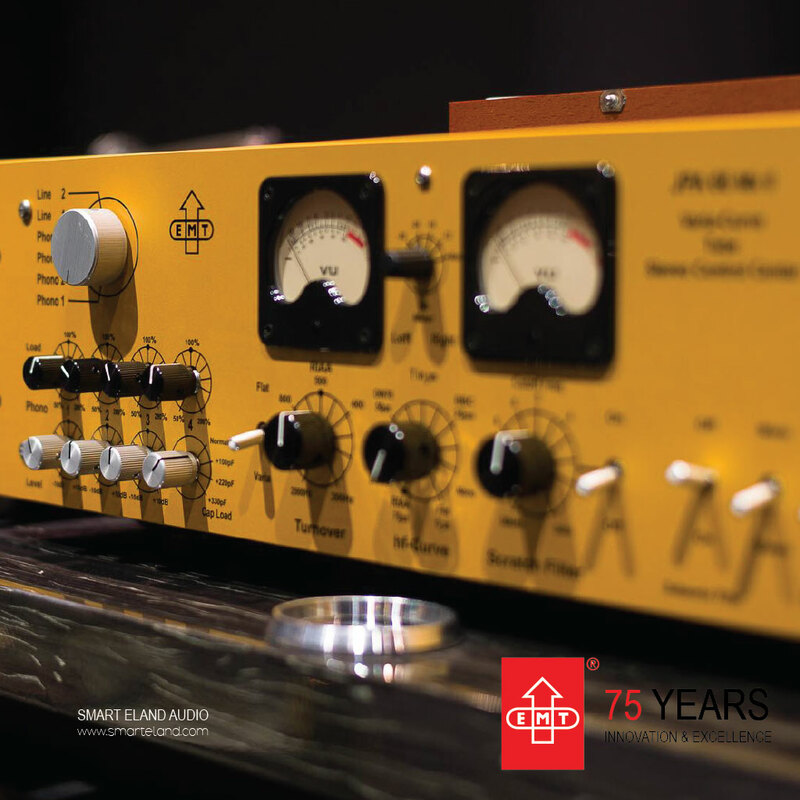 LHLABS were the first to show the world that if you want digital audio to sound like analog you have to start at 32 bits and 384 kHz. 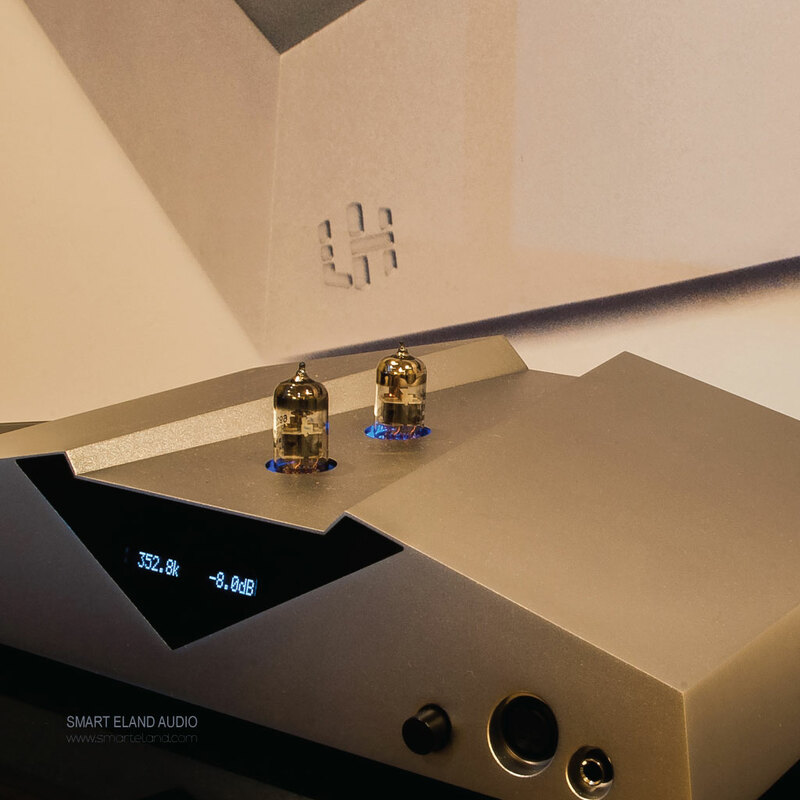 We were the first to offer 10GB bandwidth USB cables and the first to create digital modes for different uses on all our DACs. 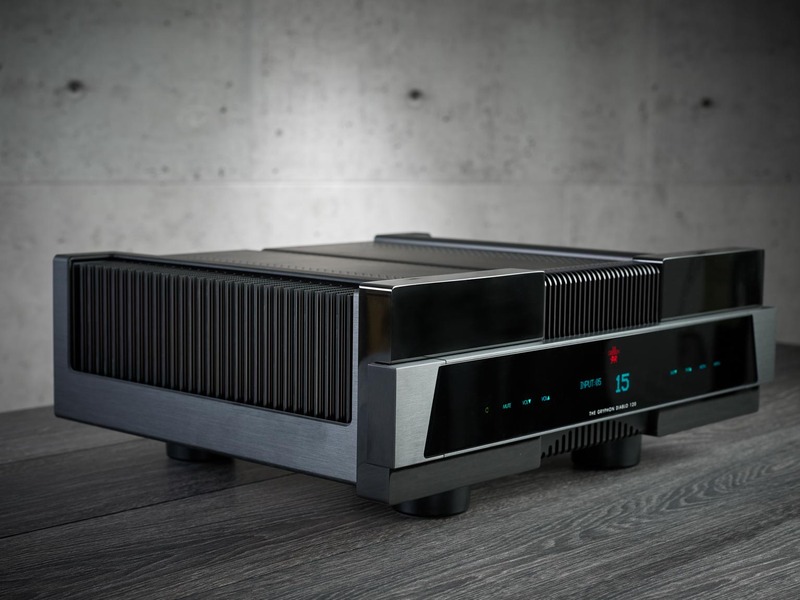 Light Harmonic DAC were the first to show the world that if you want digital audio to sound like analog you have to start at 32 bits and 384 kHz. 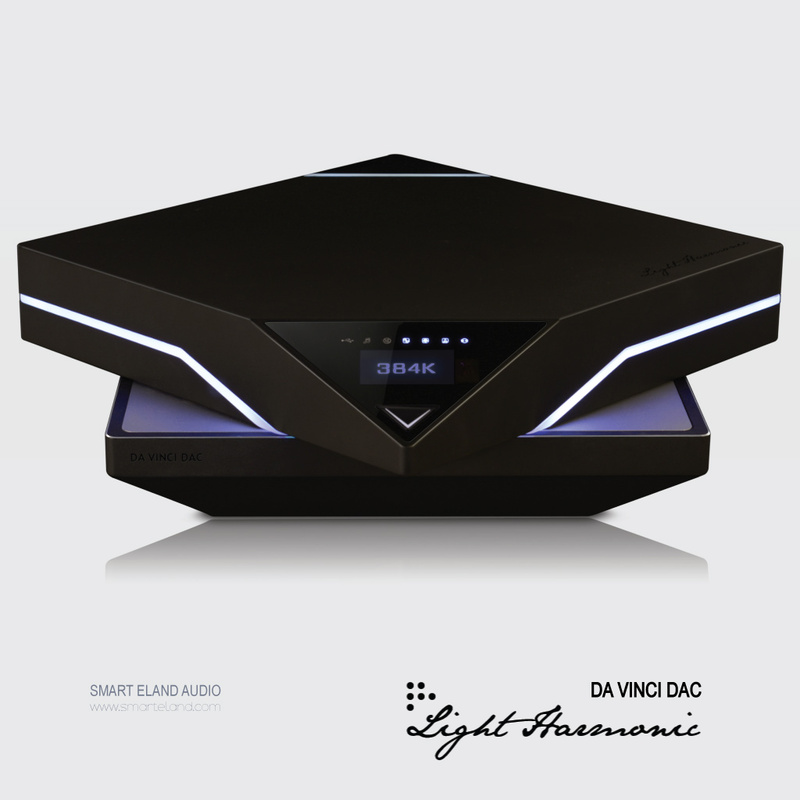 Light Harmonic DAC were the first to offer 10GB bandwidth USB cables and the first to create digital modes for different uses on all our DACs. 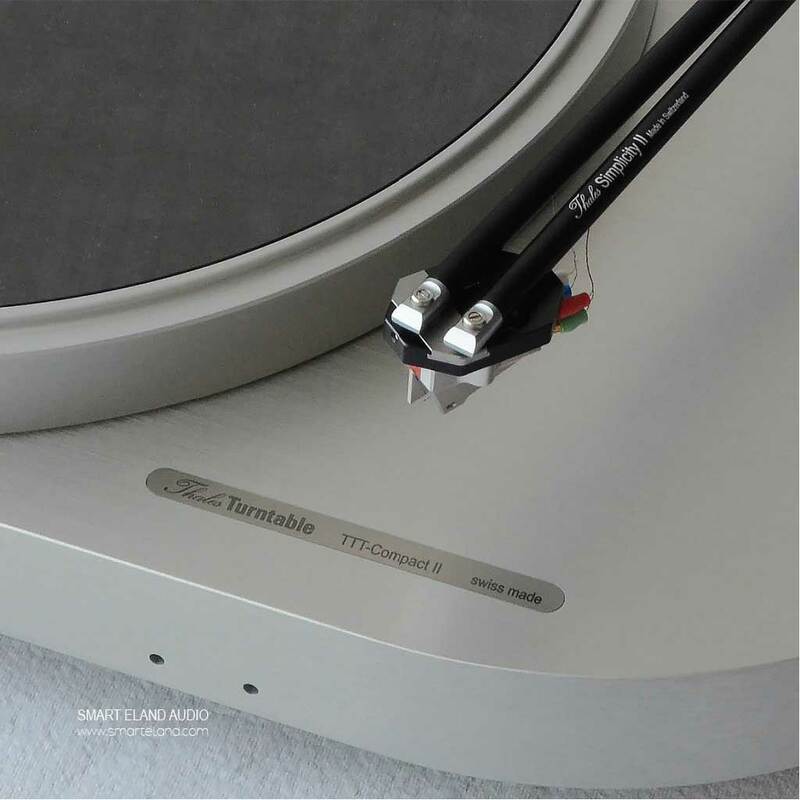 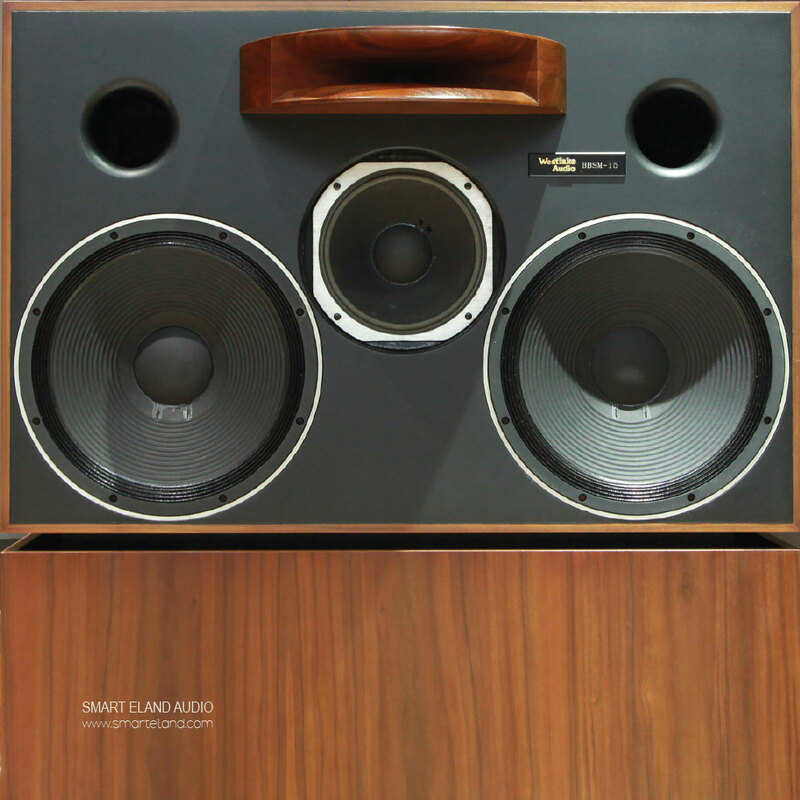 Elektro-Mess-Technik (EMT) is a manufacturer of phonograph turntables and professional audio equipment, including a well-regarded line of artificial reverberation devices beginning with the EMT 140 plate reverb. 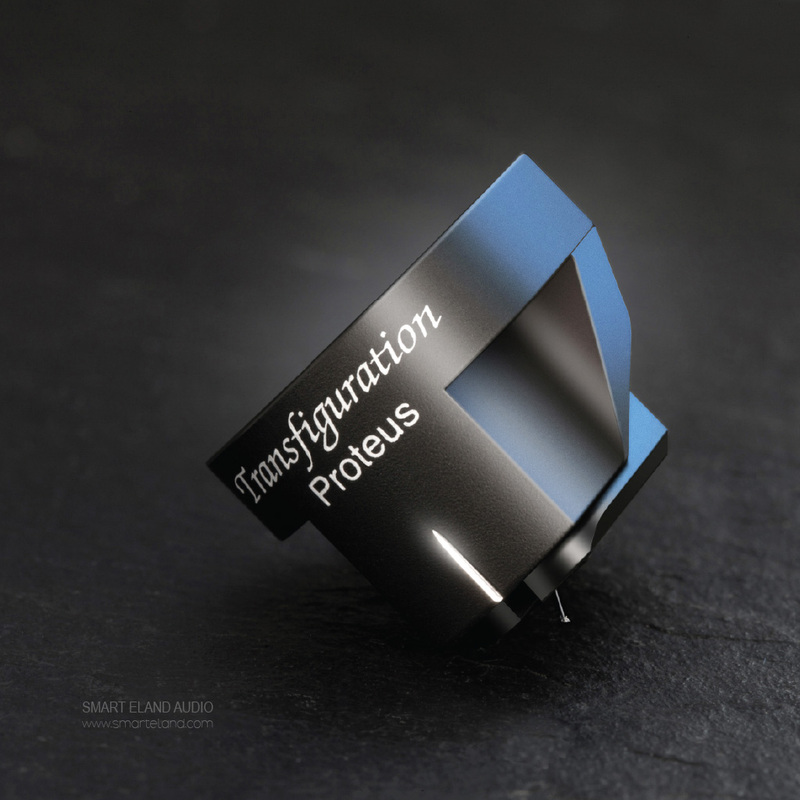 Transfiguration's entry-level cartridge delivers the heart of the Transfiguration musical experience. 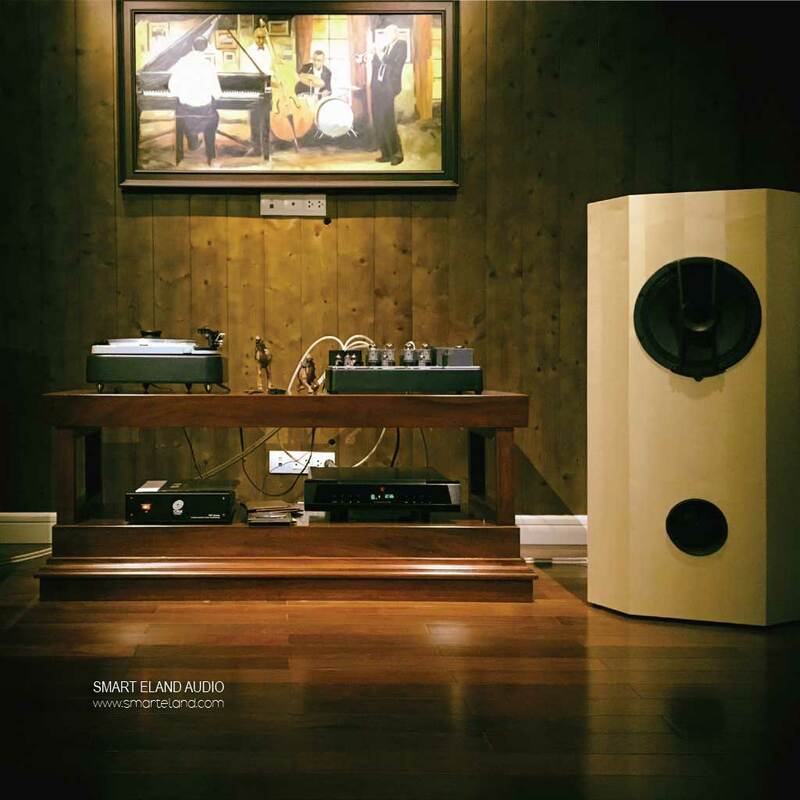 The coherence and seamless phase unity from top to bottom; the open, natural presentation of tonality and space; instruments and voices correct in size and timbre...it is all there. 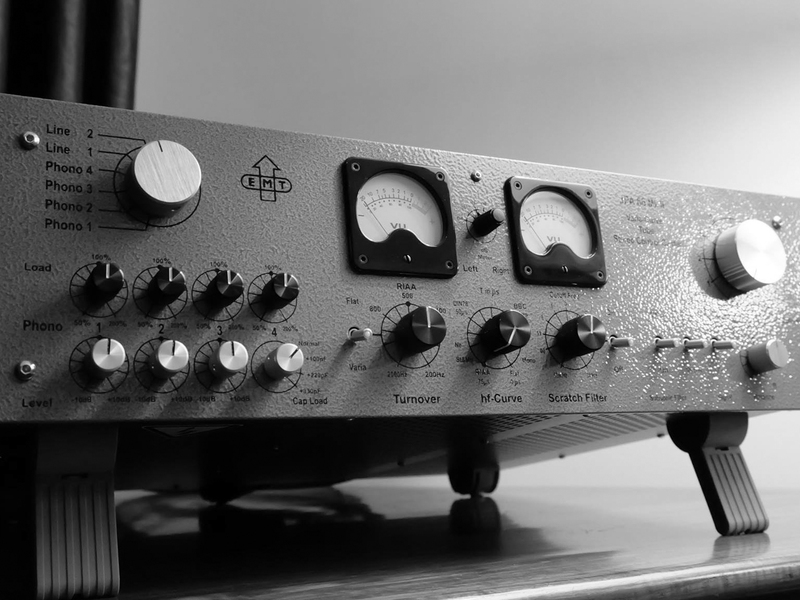 For more than 130 years, Siemens has been helping the world hear. 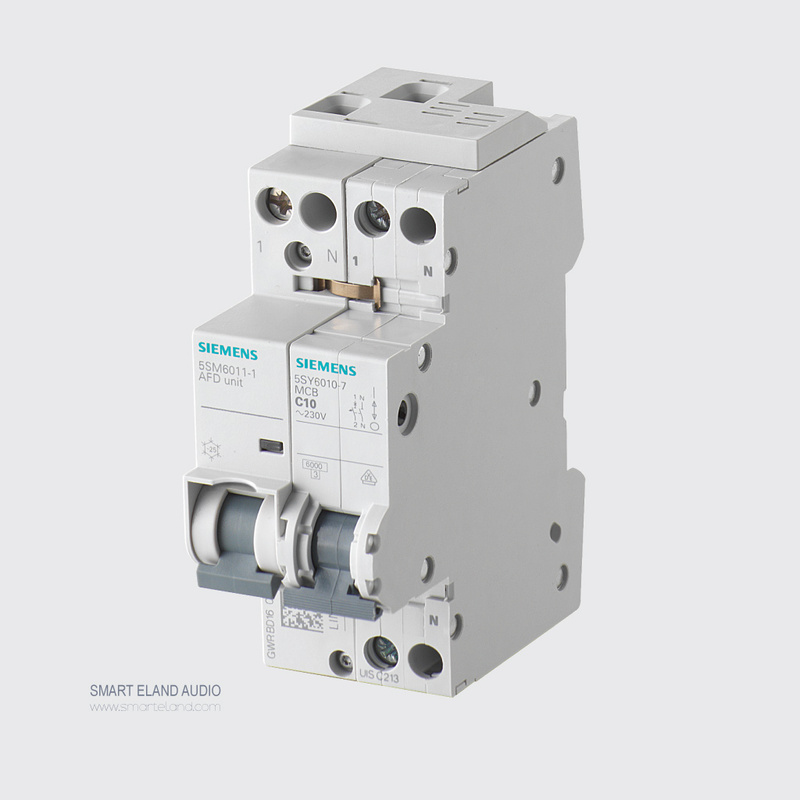 With the company’s mission to increase the quality of life for people with hearing loss, Siemens is one of the world’s oldest manufacturers of hearing instruments.